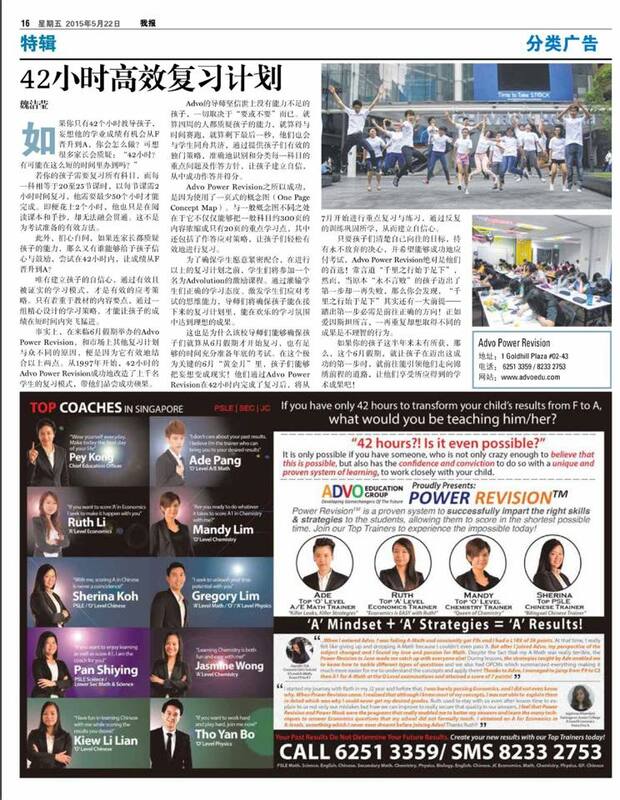 Mr Kong Yew Kiin, the 33-year-old co-founder of Advocators Education, once sold air purifiers before entering the private education industry. Mr Kong, who has a degree in mechanical engineering from the National University of Singapore, was also involved in several joint ventures involving life-skills coaching which failed. But 20 months after starting Advocators Education, he made his first million. 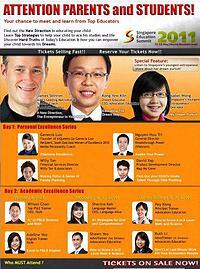 We are proud to be invited to be key speakers of Singapore Education Summit in both 2010 and 2011. Catch us live at the event! Bad Grades=Tuition. Good Grades=Tuition. 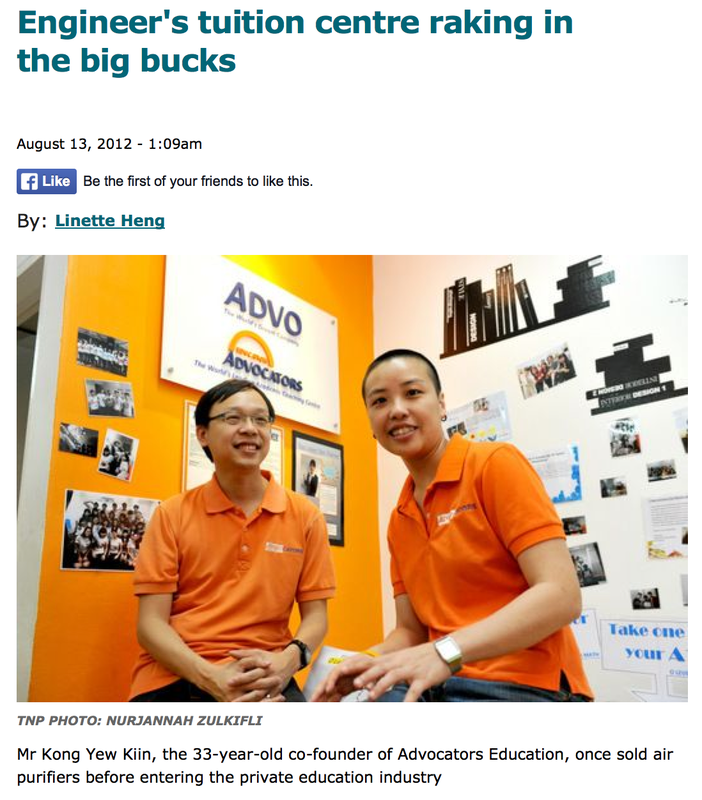 Singapore=Tuition Nation? But what about kids who cannot afford tuition? 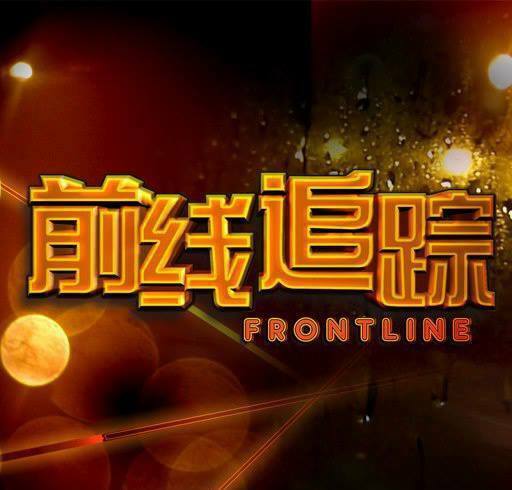 Catch Frontline this Friday, 10.30pm, Mediacorp Ch 8.